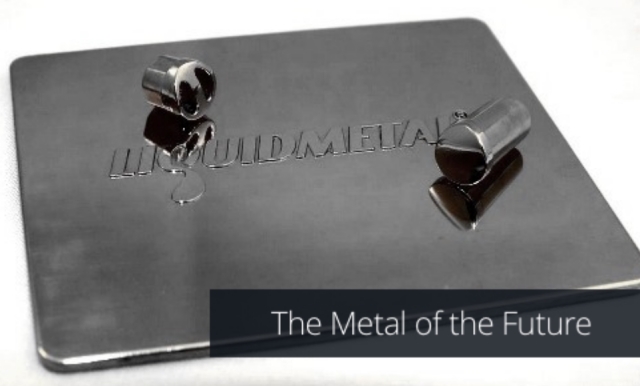 Apple originally purchased the rights to use Liquidmetal Technologies’ metal alloys in consumer electronics items in 2010 which ran through February 2014. According to the SEC, Apple recently renewed the rights through February of 2015, giving them another year of exclusive access to the super strong metal alloys Liquidmetal Technologies provides. Apple hopes to utilize the high strength and corrosion resistance of the alloys, accompanied by their light weight, in order to apply the alloys to touch sensors, tamper-resistant screws, and home buttons.